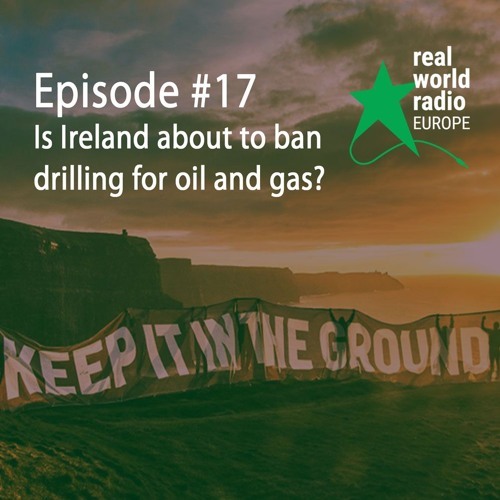 Download Episode #17 - Is Ireland about to ban drilling for oil and gas? Users who like Episode #17 - Is Ireland about to ban drilling for oil and gas? Users who reposted Episode #17 - Is Ireland about to ban drilling for oil and gas? Playlists containing Episode #17 - Is Ireland about to ban drilling for oil and gas? More tracks like Episode #17 - Is Ireland about to ban drilling for oil and gas?